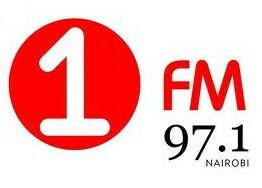 1 FM is broadcasting on frequency 97.1 Live fee from Nairobi Kenya. 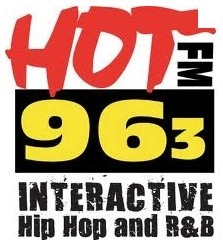 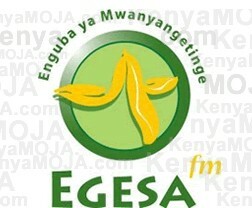 Here you can watch free streaming of this radio station. 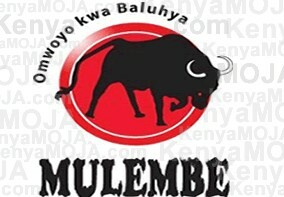 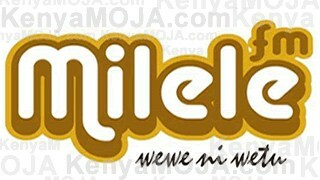 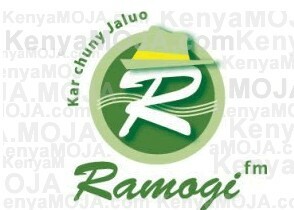 Listen every type of famous music which Kenyan community like. 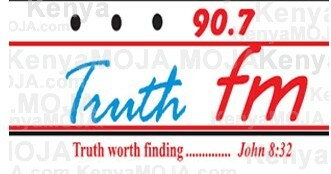 If you want to be a part of this station then you can contact the station. 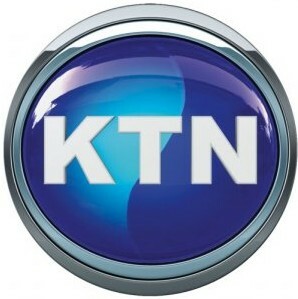 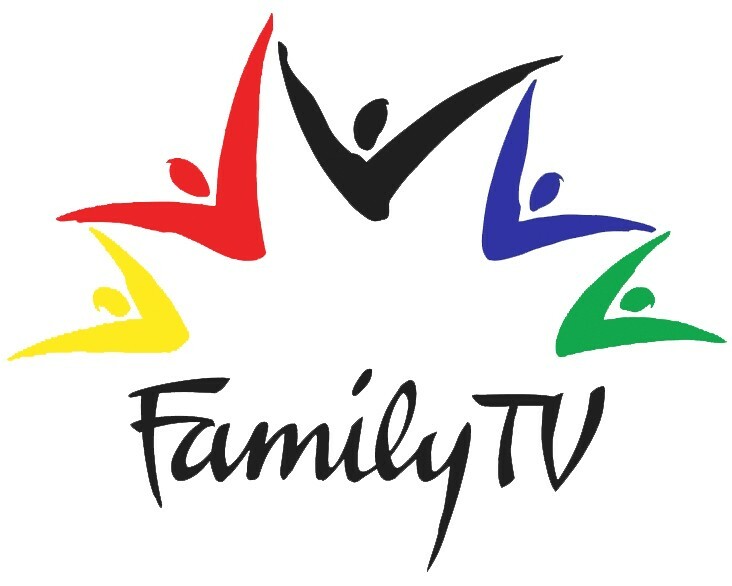 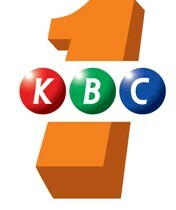 Now it becomes an independent channel which is especially dedicated to African community. 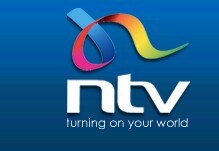 latest news national and international as well as current affairs programs and business news.